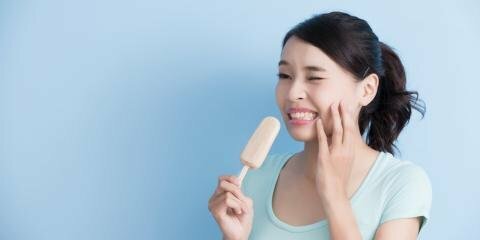 If you have sensitive teeth, eating hot and cold foods and even brushing can cause real discomfort. Fortunately, there are several dental care practices you can use to manage tooth sensitivity. 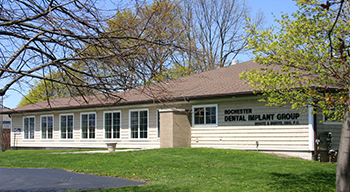 The team at Buhite & Buhite, DDS, a leading provider of cosmetic dentistry services in Rochester, NY, frequently helps patients care for sensitive teeth with some simple at-home dental care tips. Stay Away From Acidic Foods: There are certain types of foods that can cause your teeth to become overly sensitive. These include coffee, carbonated drinks, and citrus fruits. Avoid these foods as much as you can, and if you do consume an acidic beverage like soda, use a straw so there is minimal contact between the harmful drink and your teeth. Use a Mouth Guard: Teeth grinding can cause your teeth to wear down, which, in turn, can lead to sensitivity. A mouth guard can help keep you from grinding your teeth at night. You can buy one from a drugstore or get it from a dentist. 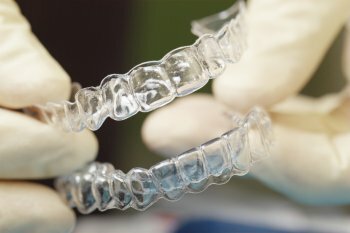 Using a mouth guard is much simpler than undergoing the restorative and cosmetic dentistry procedures that will be necessary to repair worn-down teeth. Use a Softer Toothbrush: Some toothbrushes have hard bristles, which damage tooth enamel and increase sensitivity. Change your regular toothbrush to one with softer bristles. You should also use a back-and-forth brushing motion across the teeth used for biting. Don't Brush Right After You Eat: Do not brush your teeth immediately after eating. Many foods and beverages can soften your tooth enamel, and brushing right after consuming them will actually result in damage to your teeth and increased sensitivity. These are just some of the steps you can take to manage sensitive teeth. But if your teeth are already damaged, and you're looking for the top provider of cosmetic dentistry services in Rochester, get in touch with Buhite & Buhite, DDS by calling (585) 342-1323. You can also visit their website to learn more about their services.